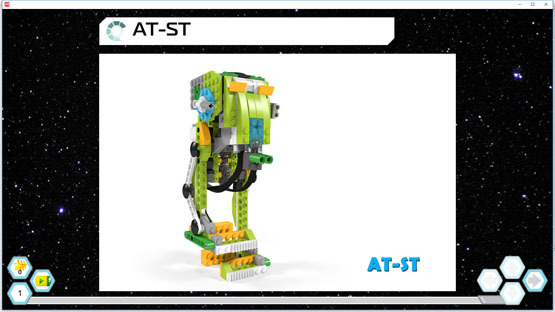 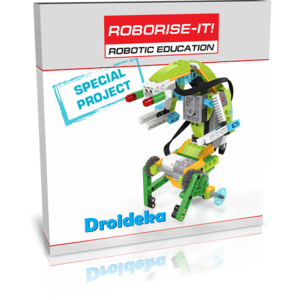 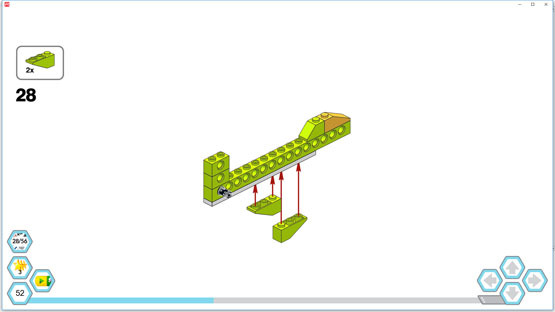 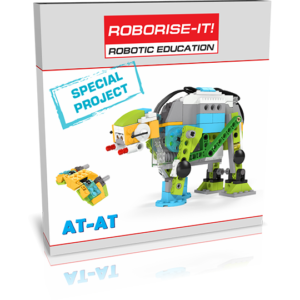 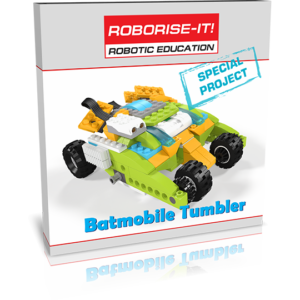 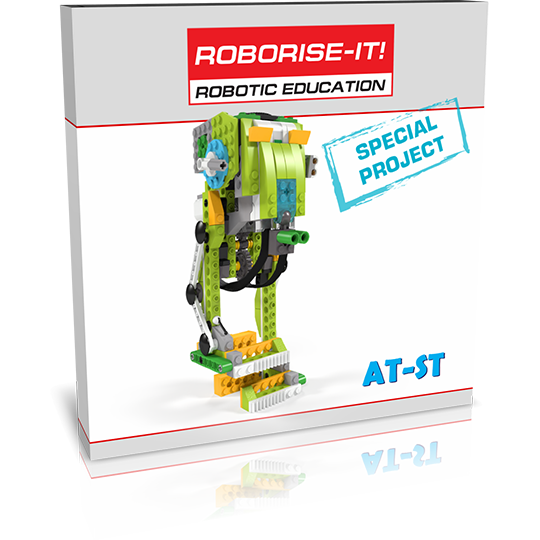 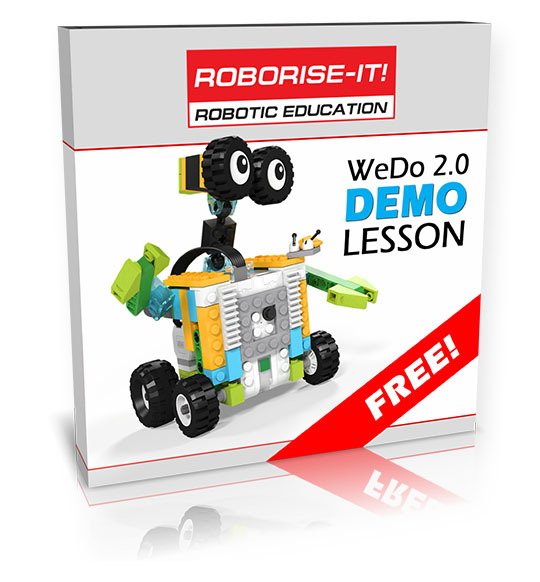 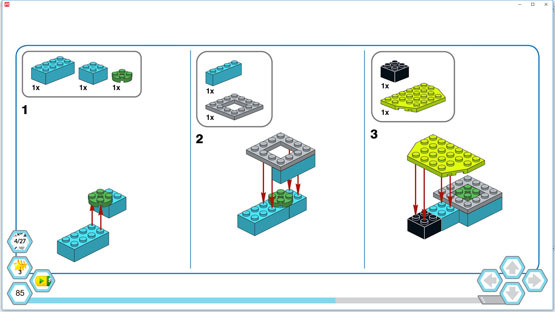 Help Luke to make some walkers for defend the rebels bases with this special WeDo 2.0 project. 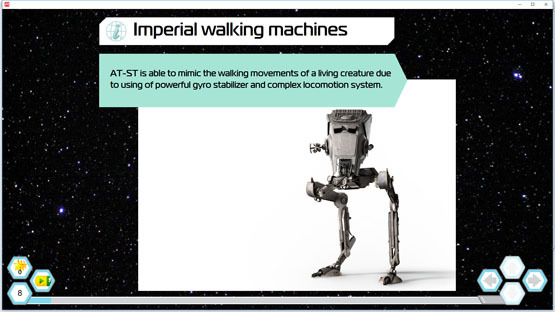 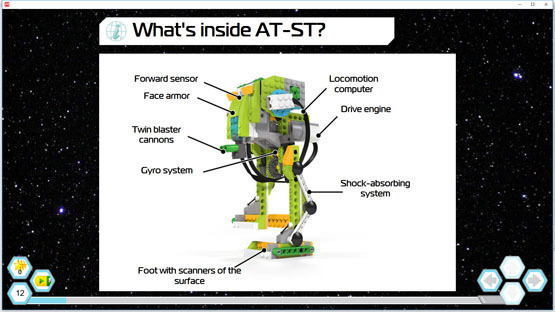 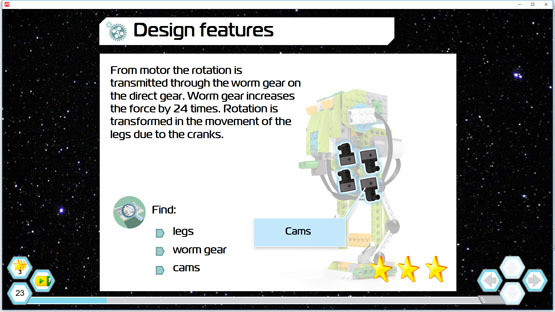 Your students will know more about layout of AT-ST walkers and them features. 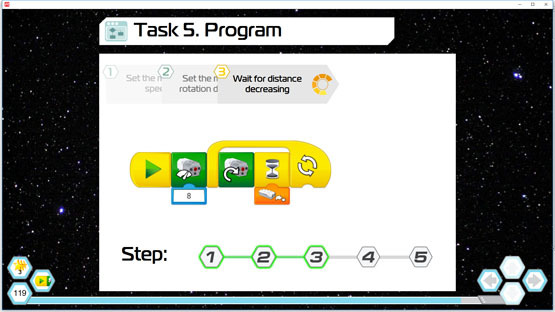 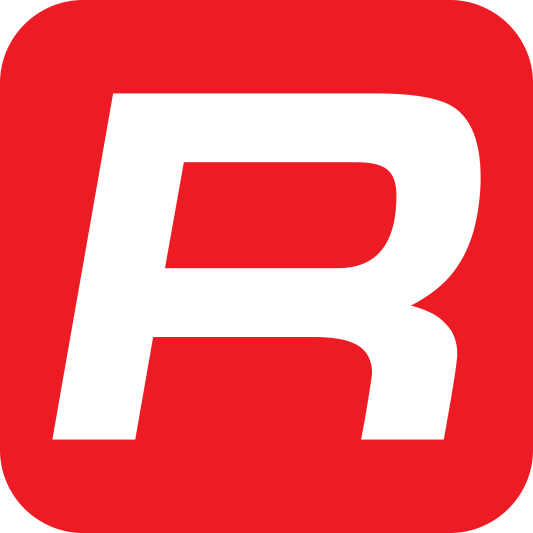 Create a real walking robot and program it!